Wishing to make a general assessment of all releases for this year, we can suggest that 2010 was just a mediocre year, which of course contained certain releases we enjoyed. Take a look here to read the preface with the albums at numers 16-30, since today we will deal with the 15 best albums for 2010. 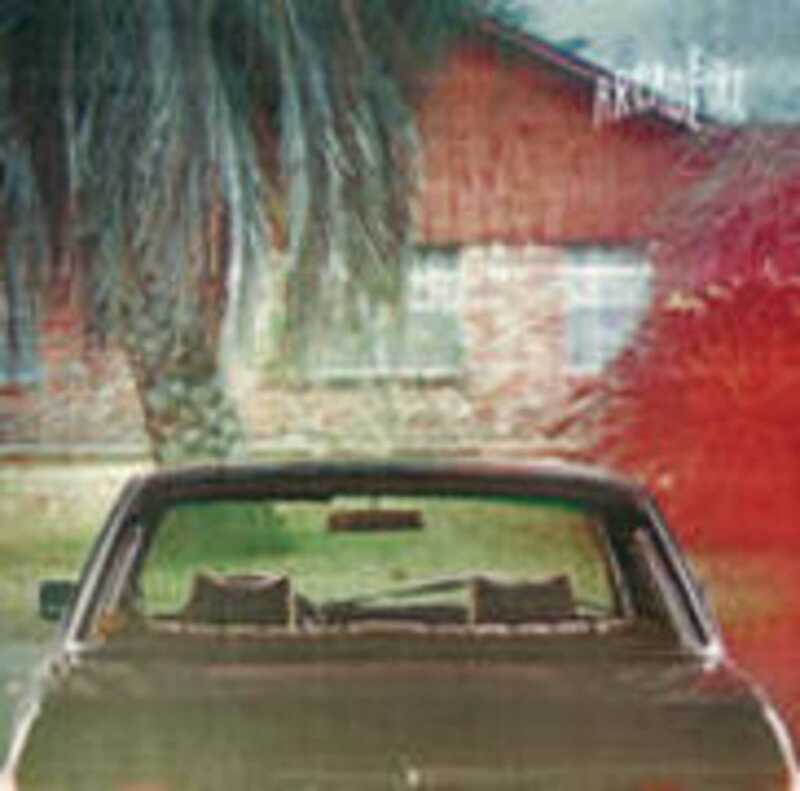 With Suburbs by the Arcade Fire, it was apparent from the first four songs that had been released before the official album release, where things were heading. An excellent album! One can argue that the album includes 4-5 songs that would have no place either in Neon bible, nor in Funeral ... A great opportunity for even more listeners to love this truly great band, I would answer. Suburbs is not only the best album of 2010, but one of the best of the past few years. Read a detailed review here . The third album by the Gorillaz includes brilliant and multifaceted featurings, like those by Mark E. Smith, Lou Reed, De La Soul, Paul Simonon & Mick Jones, etc. Damon Albarn with Jamie Hewlett and their multi-media project, have presented three awesome works in twelve years. 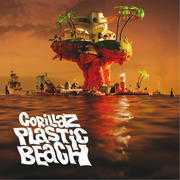 Plastic beach is the top one. More here . I couldn't tell how many bands would have the guts, after such a commercially successful debut and such noise around their name, to release an album like Congratulations . 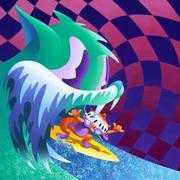 The MGMT released this clearly not commercial album, with no intention to select any singles and, above all, with most songs moving in a completely different style than Kids and Time to pretend, the older hit singles that made them famous. Read also here . 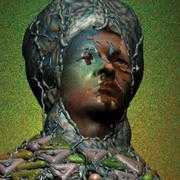 The electronica scene, in its wider sense, was marked in 2010 by the second release by the Yeasayer entitled Odd blood. The influences by the Talking Heads, Brian Eno and the 80's synth pop are clear, along with the characteristic, very passionate performance by Chris Keating. Aloe Blacc, after his first work that introduced him to us primarily as a rapper, released his amazing Good things. Voices from the past such as Bill Withers, Al Green, Bobby Womack would be proud of this album. Generally, however, the instrumentation, the bass, violins, horns and backing vocals bring to mind soul recordings of past decades. One of 2010 pleasant surprises was the third album by the Beach House, which was theirfirst release on Sub Pop . It can be suggested that in Teen Dream, the Sigur Ros along with the Galaxie 500 meet the Mercury Rev'of All is dream and My Bloody Valentine, forming an excellent mix of dream pop. Another album that surprised us was The Sea by Corinne Bailey Rae . Her return to discography came four years after her debut and is clearly superior. The album is an entity one longs to listen to over and over again. Several compositions bring to mind melodies by the Morcheeba, due to her voice as well as the title of the album. More here . Zaz is a 30 year old French singer and last May she released her first album that moves about jazz, in combination to other musical styles like chanson and pop. Above all, the debut by Zaz has assimilated her various influences and highlights her tremendous performance capacities. More here . The Grinderman returned after two years with their new album I personally consider superior to their first. Nick Cave,Warren Ellis, Martyn Casey and Jim Sclavunos sometimes sound like the Birthday Party, as in Evil, Worm tamer, Mickey Mouseand the goodbye man, and other times are reminiscent of the Bad Seeds as in Bellringer blues, while milder moments are also included in Grinderman 2 , such as the Palaces of Montezuma. I also really enjoyed the fourth album by Sharon Jones & the Dap - Kings from Brooklyn entitled I learned the hard way, which of course is highly recommended for the lovers of the 70's soul-funk. The tenth studio album by Paul Weller en titled Wake up the nation is the best in his solo career. The Modfather cooperates with special artisits such as Bruce Foxton, ex Jam bassist, with whom Paul associated after a long time. The great London band would probably sound somehow like this in 2010. The second movement of the Foals and our compatriot Yannis Philippakis entitled Total life forever goes one step ahead of their debut album Antidotes. The National released what is probably their 'easiest' album this year and I think High Violet will be on most lists of the best for 2010. The Best coast come from California and their singer, Bethany Cosentino , judging from their videos, like When I'm with you, could have a brilliant career as an actress . The band is an improved version of the surf pop band Dum Dum Girls and it can also be suggested that they are reminiscent of the Ramones with female vocals bringing to mind girl groups! One life stand, the highly anticipated fourth album by the Hot Chip, is one of this year's most talked about releases and also probably the most commercial album by the band.